It’s been just over three months since Spotify floated on the New York Stock Exchange. The story of the company’s valuation since that fateful day (April 3) has, so far, been one of a consistent climb. 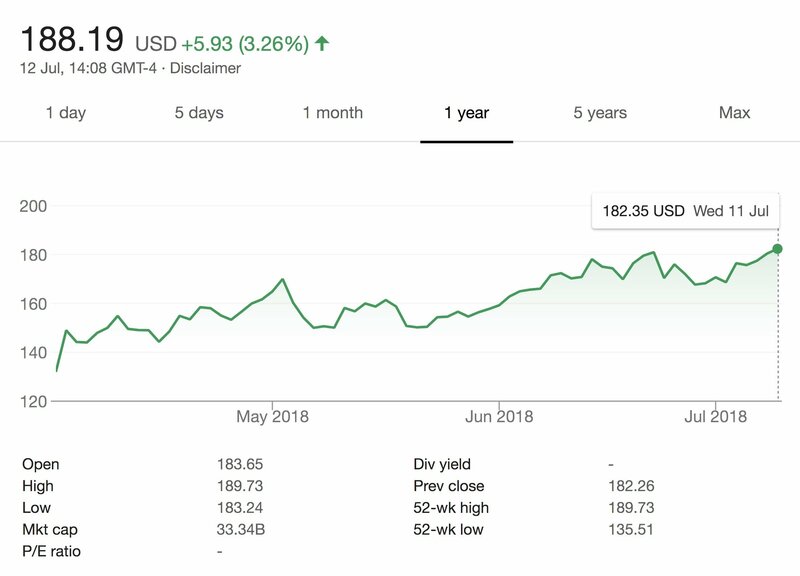 So much so that today (July 12), Spotify’s share price is at an all-time high, pushing the company’s market cap value comfortably above $33bn. How far the company has come: this share price is no less than 42.6% higher than Spotify’s opening reference price on April 3 ($132) and 26.3% higher than its price at the close of its first day ($149.01). 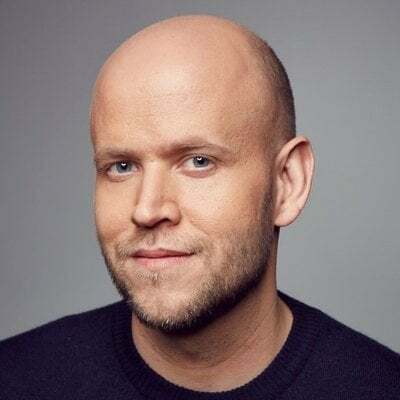 As for Spotify’s valuation, check this out: compared to its market cap at close of its first day on the NYSE (April 3, $26.5bn), the public worth of Daniel Ek’s company has grown by approximately seven billion dollars. The reasons for Spotify’s most recent share price bump are myriad, but music investor confidence certainly won’t have been hurt by the news that both speaker company SONOS and Chinese Spotify rival Tencent Music Entertainment (TME) are set to IPO on the US stock exchange. Elsewhere, UK-based music rights acquisition vehicle Hipgnosis Songs Fund Limited (HSFL) this week successfully floated on the London Stock Exchange, having raised over £200m ($260m) with which to buy copyrights. HSFL has now acquired a 75% share in over 300 songs by The-Dream for $32.25m. (This price was reported as ‘up to $32.75m’ in a financial note from HSFL; the company has since confirmed the exact $32.25m figure to MBW). Investor confidence in music, and specifically Spotify, also appears to be having a knock-on effect elsewhere in the States. Pandora’s stock price was trading at $4.64 on April 3, according to Google Finance. 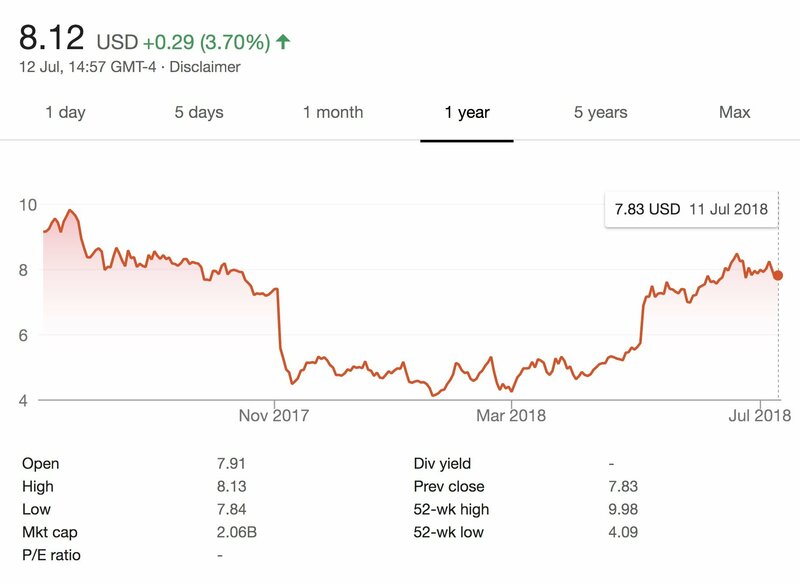 At the time of publishing this story, Pandora’s stock is trading at $8.12 – a rise on that April 3 price of some 75.2%. 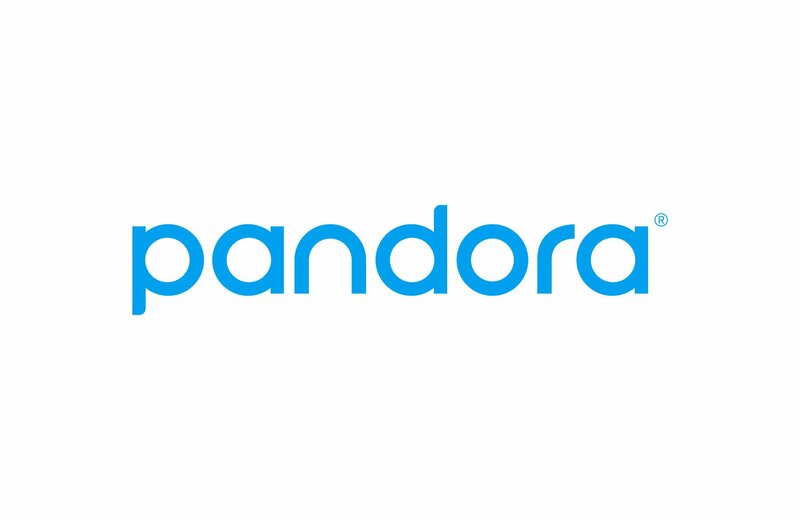 Pandora’s current market cap is currently sitting at just over $2bn ($2.06bn). Back on April 3, that valuation stood at just $1.18bn. Whisper it, but the good times really do seem to be here again for the music business.